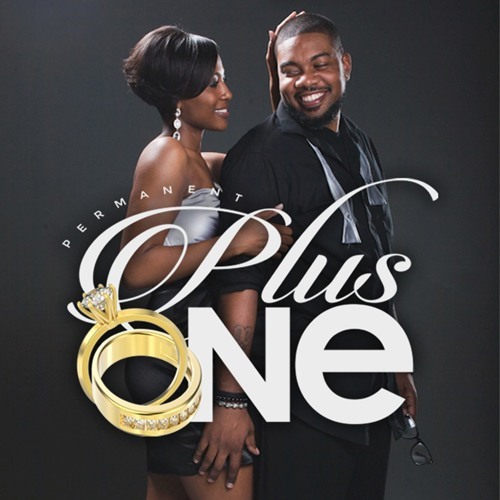 The Permanent Plus One Podcast - "Where Marriages go to Live" - Hosted and produced by Allen & Kyla Woods, Permanent Plus One takes you into the joy, pain, lessons, and blessings of marriage (and parenting). The show was birthed out of Allen & Kyla's mission to provide a platform for couples to be supported and encouraged, and for marriage to be celebrated. Sometimes it feels like the work that is required for marriage to be successful overshadows the beautiful outcomes of that work. The Cincinnati-based couple brings insight, humor, emotion, and organic energy to tackle a variety of topics.